Add the Red Arrow to your profile picture on Facebook and/or Twitter in order to raise awareness for TB. You can use our tool here. 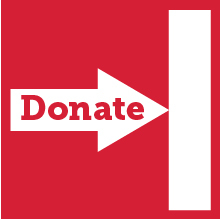 If you would like to make the change yourself you can download an image of the Red Arrow here. Raise Awareness about TB among your friends, colleagues, employees, partners, families, and community. The more people know about TB, the more focus - and resources - can be shifted toward ending it. 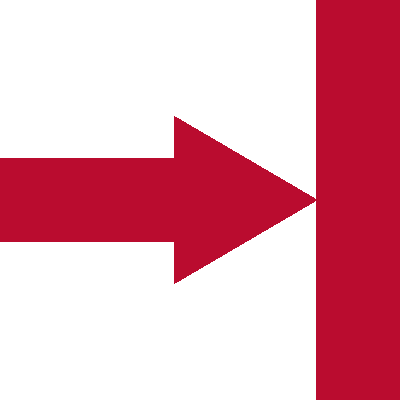 The Red Arrow is a symbol for our goal: End TB. It represents our unwavering commitment to move forward with this mission until we reach the finish line. Because despite its devastating impact as the world’s leading infectious killer, there is still the troubling fact that most people in the world think of TB as a disease of the past. 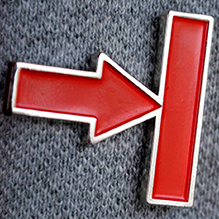 ->Order Red Arrow pins for your event by reaching out to communications@stoptb.org. ->Produce your own pin by accessing all asset files here. Every contribution makes a difference. Through the generosity of people like you, our work has made a difference in the lives of millions around the world. Your donation will go a long way towards helping those less fortunate around the world - to get them access to basic things like diagnosis and treatment. Your gift to support the work of the Stop TB Partnership allows us to fund promising approaches to diagnose and treat people living with TB, get affordable medicines to the people that need it the most, and provide communities with small grants to improve local response. Simply because you care.